Color blocked design creates a stylish flair. 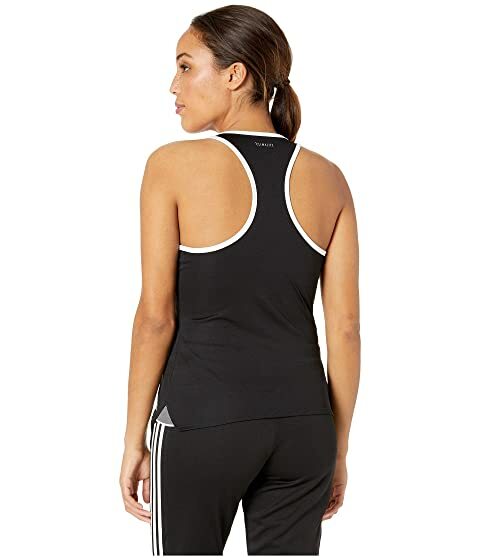 Sleeveless cut with a racer back design for an increased range of motion. Mesh inset allows heat to escape.